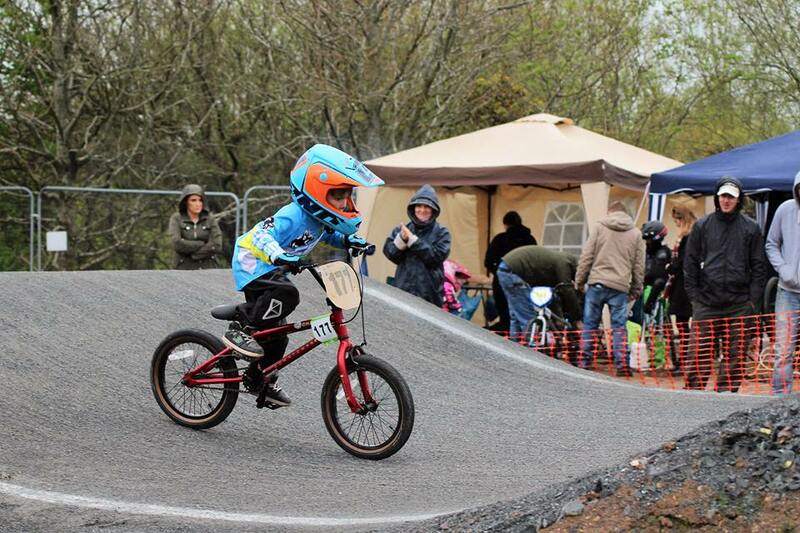 The first bmx race in Northern Ireland for 25 years, NPS Round 2 in Lisburn 2nd May was hosted by Lisburn BMX Club. Lisburn have been working tirelessly for 5 years to make this happen and everybody in BCBC would like to congratulate them on their achievements and look forward to many more days like this. The day was delayed by 2 hours with the threat of heavy rain, A shower mid day couldn't dampen the spirits. 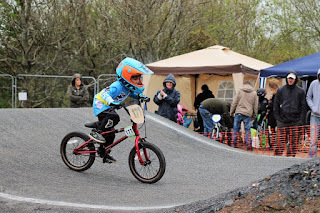 BCBC was well represented with 19 riders of all ages and classes, showing the growing support for bmx racing in Belfast. In the seniors we had Ryan and Joel who had a few falls and some great saves and finished 5th after a heavy landing saw his handlebars slip forward, Stuart came in 4th. In the Masters 30+ there was Sean, Peter, Gareth, Jonathan K and Ian got 3rd, Jonny was so far in front in every heat he stayed safe and took the win in the 30+ final . And last but not least our star rider superclass rider Luka just missed out on a podium and came home with a 4th. Thanks again of course to the guys of Lisburn BMX Club, everybody appreciates the amount of work they have done. Also thanks to Frazer Kidd for the loan of the Gazebo. Photos from BCBC & Ac Photography & Bmx Ireland and videos from BCBC & MrILMARS and Results.